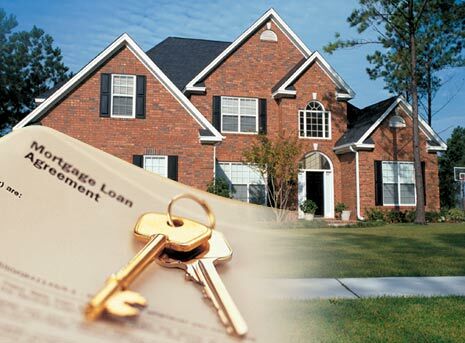 "Before you find a home, find a Mortgage Broker. They are looking out for your (the clients) finances (not the banks), keeping your best interests in mind." Find out why the Kohlmann Family is so happy! Call One of Our Associates Today!